Sony has seen tremendous success in its flagship console in recent years, consistently releasing high-quality, first-party titles and sweeping both the award scene and the revenue charts. However, it seems as if the aging titan of the industry isn’t doing enough for its parent company. A recent Bloomberg report states that Sony Corp. has cut revenue forecast for the year, citing “weaker profits in the PlayStation business.” This in turn caused a huge drop in the company’s stock prices, a level of decline not seen since 2015. In its sixth year, the PS4 has now crossed the 90 million mark, on pace to surpass 100 million by mid-2019. Despite this impressive milestone, a lower sales number of 8.1 million units for the year compared to 9 million just a year ago has undoubtedly impacted the company’s operating income in games, dropping it 14 percent to 73 billion yen ($666 million). According to Bloomberg, even though this year’s expected software lineup seems impressive, it doesn’t look like it can compete with last year’s stacked releases of Spider-Man, God of War, Red Dead Redemption 2, and other blockbuster titles. Furthermore, an analyst at Macquarie Group, Damian Thong, states that “higher promotional and marketing costs aimed at driving PS4 volumes” neutralized part of the software profits. In order to drive sales in a saturated PS4 environment while adequately fending off the encroaching advances of the hybrid rival, it’s understandable that Sony has to incur huge costs to market its aging console. 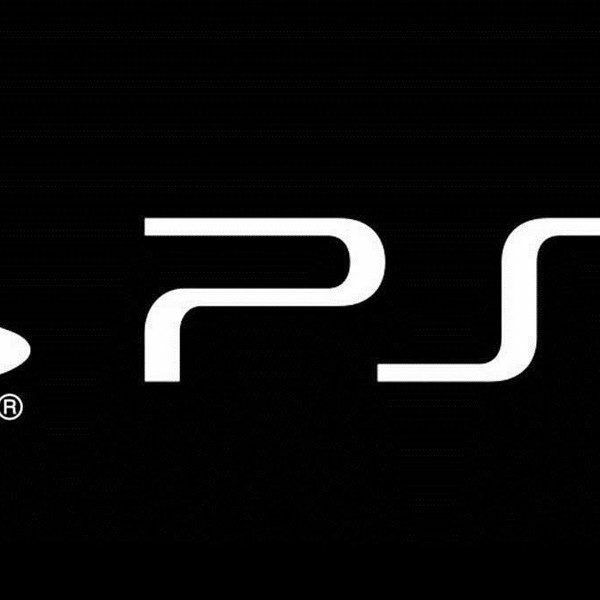 Revenue aside, the new forecast might have to do with Sony’s pivot to the “the details and timing of the next-generation console.” Amir Anvarzadeh, another analyst, says that the stagnating growth signals “a very likely PS5 launch for next fiscal year and the ensuing costs that come with the launch of a new platform.” This doesn’t come as much of a surprise considering Sony’s first-party studios are reportedly working on development for the upcoming successor, and reports of backwards compatibility have already surfaced. Sony is still leading the way in the industry, with a console that may very well end its life cycle as the best-selling of its kind in the history of gaming. However, even with seemingly strong software support and impressive sale numbers, the stock market often tells a different story than the eye-test. There’s no telling exactly what Sony will offer in 2019, other than what is likely another year of quality first-party releases, but its eventual transition to the next generation is probably already written on the walls.